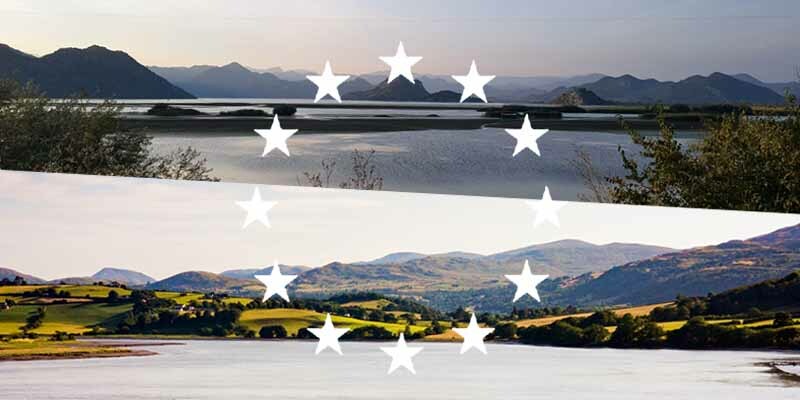 The Snowdonia Society has teamed up with Save Our Rivers to host an evening of talks by activists united in their work to protect the beauty of National Parks, from Snowdonia to the Balkans! There will be talks, a raffle, local beer and more. Booking not required, just show up. Donations on the door towards the work of the Snowdonia Society.